Place rhubarb, ginger and syrup in to a sous vide bag. Poach at 65 degress for 45mins until cooked but with a little bite. Slice the rhubarb 5mm thick and preserve the poaching liquid. 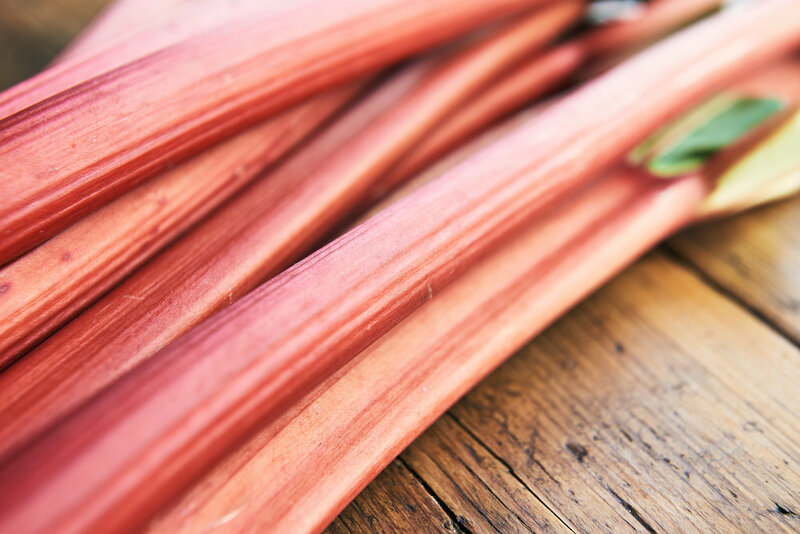 Reduce down the cooking liquid to a glace and add the rhubarb. Place in container with syrup and refrigerate until use.